At Wippells Volkswagen, no one knows your Volkswagen better than we do. 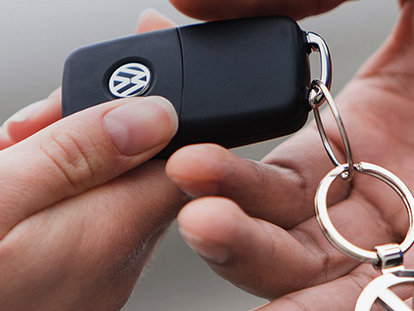 When you service your Volkswagen at our Toowoomba Volkswagen service centre, you will have peace of mind knowing that we will treat your investment with the highest levels of care and professionalism. 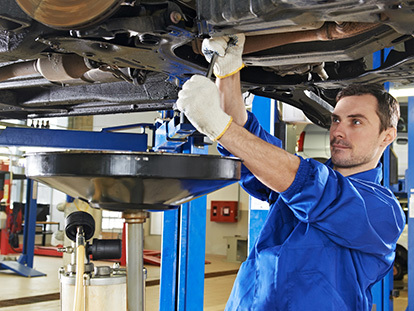 To find out more about our Volkswagen service centre, or to book your Volkswagen in for a service, don’t hesitate to Contact the friendly team at Wippells Volkswagen today.